The stalemate in Libya is likely to continue although the rebels have made some major advances recently. Since government forces are still strong, Libyan leader Muammar Gaddafi will not step down soon unless some major event happens. Opposition forces have seized an oil refinery in the western town of Zawiyah and have taken control of Sabratha further west toward the Tunisian border. The actions are the latest in a series of operations to further strangle the limited supply lines of the capital and put Gaddafi’s 41-year rule under unprecedented pressure. 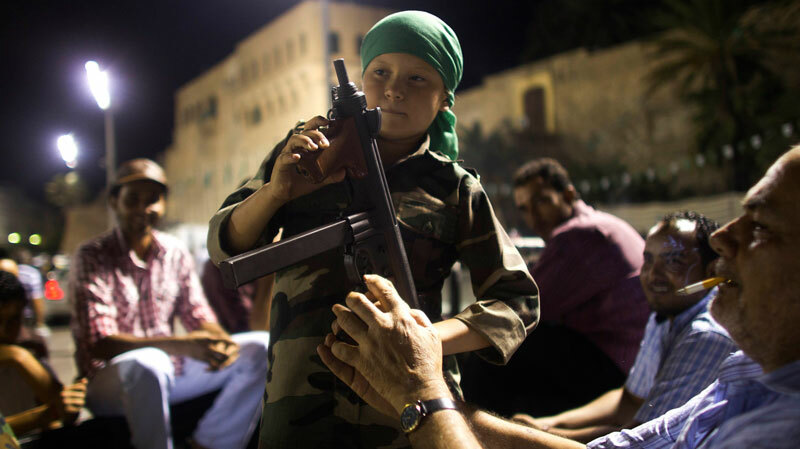 Six months after the battle between government forces and rebels broke out in February following a nationwide protest calling for Gaddafi to leave, the situation has seemingly come to a turning point. Some have started to count the days for Gaddafi’s defeat. The rebels’ recent military progress is a “milestone” that has broken weeks of deadlock, says Ahmed Omar Bani, a military spokesman based in the rebel stronghold of Benghazi. The country’s capital Tripoli has been besieged on three sides, he said. Besides major advances in the west front, rebels also controlled Garyan, a southern gateway to the capital. In the east front, the rebels’ latest success in Brega, an oil hub about 750 km east of Tripoli, ended weeks of stalemate in the area. Meanwhile, rebels are gaining more support on the international front. Moscow, initially opposed to NATO-led military operations in Libya, recently decided to tighten sanctions on Libya, including publicly calling for Gaddafi’s departure and recognizing the Benghazi representatives in negotiations on the North African country’s future.